From the Associated Press — A license plate, and a winning lottery ticket? 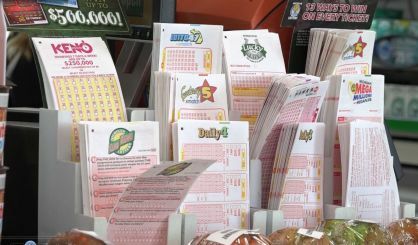 In northern Michigan, the state lottery says it will allow people to claim large winnings at Secretary of State offices in four cities. The money will be electronically transferred to a player’s bank account the next day. They’ll need to present the winning ticket, a photo ID, Social Security card and bank account information. The ticket must be worth $601 to $50,000. The participating Secretary of State offices are in Escanaba, Grayling, Marquette, and Sault Ste. Marie. The service starts Thursday. 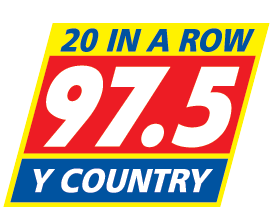 Prizes of $600 or less can be collected at stores that sell lottery tickets.